Our newest training venue has everything on offer to pamper your dog and cat, from a hydrobath to a full clip. 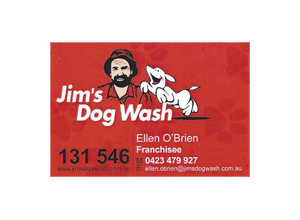 The shop sells dog & cat food and accessories and is a delightful one stop shop. Rebecca and her staff are eager to help you with all your needs.